here’s to another fabulous woolie year! p.s. look for some giveaways this month, probably starting on monday the 9th. Looks like a great year! May 2012 be even better. 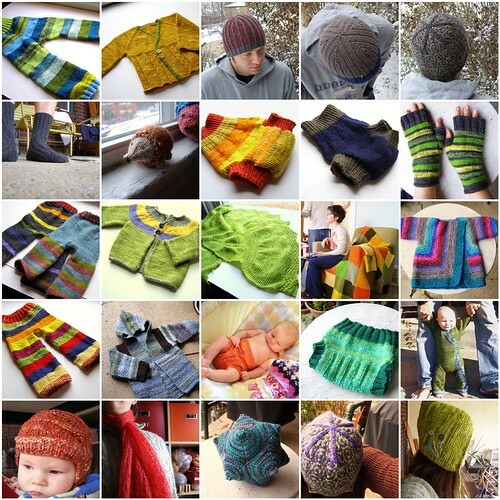 Nothing as cute as wee ones donning woolie handknits.